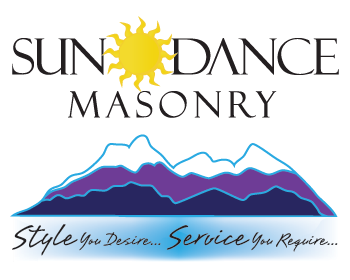 At Sundance Masonry, there is no job too big or too small. We’ve made great improvements on small private homes, built large custom homes, and we’ve constructed commercial properties such as office buildings, restaurants, and sports stadiums. We’ve restored failing structures, remodeled young homes, and we’ve built at new construction sites. 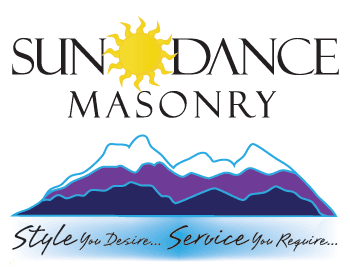 We create new projects, or match newly constructed masonry to existing stonework for seamless transitions between old structures and new additions.